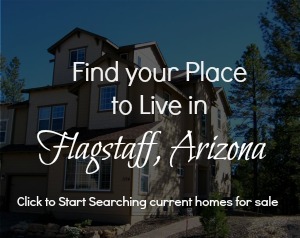 Looking for luxury townhomes in Flagstaff, AZ? Pinnacle Pines townhomes Flagstaff AZ is the premier townhome development in Flagstaff . 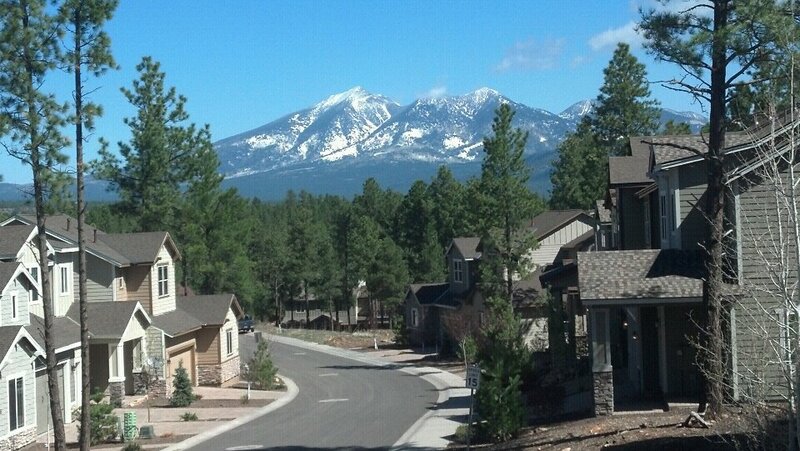 This neighborhood is exclusively built by Capstone Homes, Flagstaff’s largest local builder. The Capstone homes are synonymous with quality. The interiors are designed with standards like granite countertops, and all Capstone homes are Energy Star Certified. Pinnacle Pines Townhomes are located only a few minutes from the downtown Flagstaff area and Northern Arizona University campus. But this neighborhood also borders National Forest, making this the perfect location for anyone who likes to enjoy the natural beauty of the Ponderosa Pines while being close to all the action in Flagstaff. Click here to connect with Mark Tait, our Capstone Homes preferred agent. Let him know Jacki sent you!